"I am sad about the recent incidents that I have been drawn into and which have led me to be portrayed in the media as someone I am not. I am an extremely honest, fair, socially active and generous person, as illustrated by the life I have lived," Zamparini said in a statement. Zamparini had relinquished his duties as president of the club last season, when they were relegated from Italy's top division. He bought the club in 2002, and has made over 40 managerial changes during his tenure. 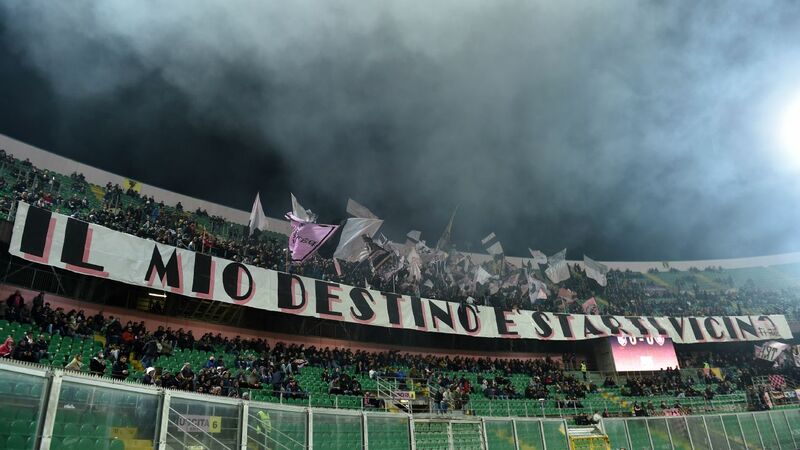 Palermo currently top the Serie B table and released a statement later on Saturday making clear that the overall price is based in terms of the debt the buyers are taking on. 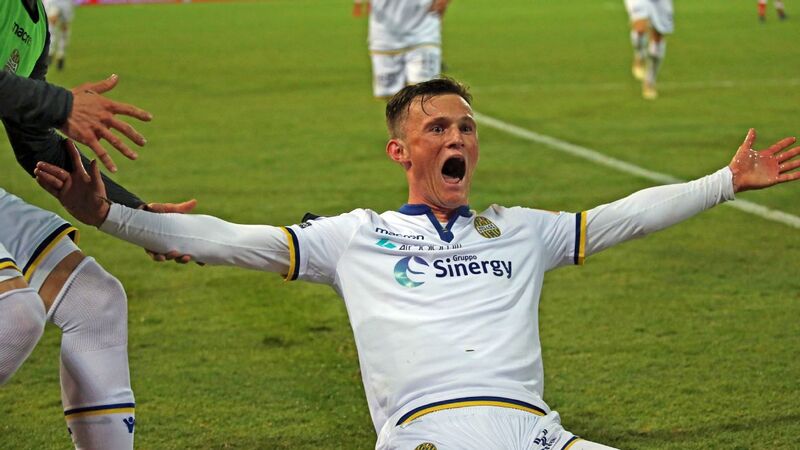 "We are pleased to see all of the media attention from all over the world caused by the sale of Palermo, which is in keeping with the international prestige our club has built," it read. "At the same time, it is necessary to remind people that the symbolic figure involved in the sale of the club, which has aroused so much interest all over the globe, is dependent on the assumption of the club's debts on the part of the buyer, who will ensure the shortfall for the 2018/19 season and all previous debts will be paid off to guarantee a serene economic management of the club, which the now former owner Maurizio Zamparini has already explained in the letter published by our site."